A two-door coupe turning heads around Webster impresses every one with top style and sleek lines. The 2017 Honda Accord Coupe combines a long time dependable car with top of the class style and bold, aggressive exterior lines. The Honda Accord Coupe in Webster takes first place for top two-door sedan with top amenities, technology and comfort. 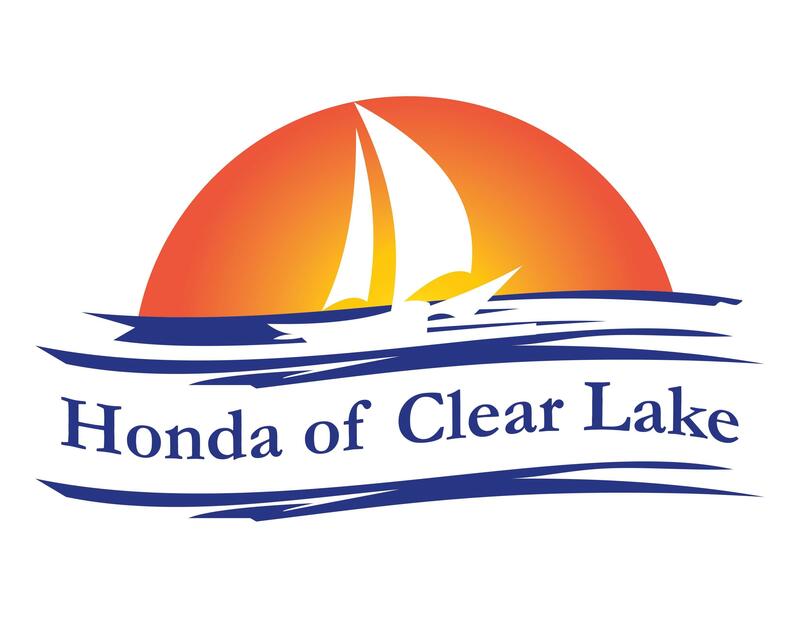 Stop by Honda of Clear Lake today to see this stunning car in person. The Accord Coupe comes with top power and your choice of transmission. Choose a 6-speed manual for more acceleration, a continuously variable transmission for improved fuel efficiency or a 6-speed automatic. You’ll get up to 278 horsepower getting you to each and every destination fast! Paddle shifters allow you to downshift for some extra passing power or upshift into the next gear on the open highway, all without taking your hands off the wheel! Driving your Accord Coupe is always fun and exciting. Find the perfect driver’s seat position and save it with available programmable settings. If you switch off driving, available two-position memory seat programs two different settings that get activated by the push of a button. Don’t spend extra time adjusting the seat in your Accord Coupe. Leave your keys in your pocket or purse with push button start and smart entry. Dual-zone automatic climate control keeps your cabin at the perfect temperature without you adjusting the controls constantly for desired temp. Technology tops the charts in the Accord Coupe. Easily transition lanes with Honda Lane Watch. A small camera built into your side mirrors displays a live video that reveals any object in your blind spot. You’ll have a view 4 times as large as what your mirrors show you on your built-in display screen. Don’t miss a beat with Apple CarPlay and Android Auto. Transition from listening to your favorite songs on your headphones to the crystal clear sound system in the 2017 Honda Accord Coupe. Stop by Honda of Clear Lake today to experience the 2017 Honda Accord Coupe up close! This sedan offers more than competitors and offers a dependable vehicle to get you to every destination. Come in to test drive the 2017 Honda Accord Coupe in Webster!